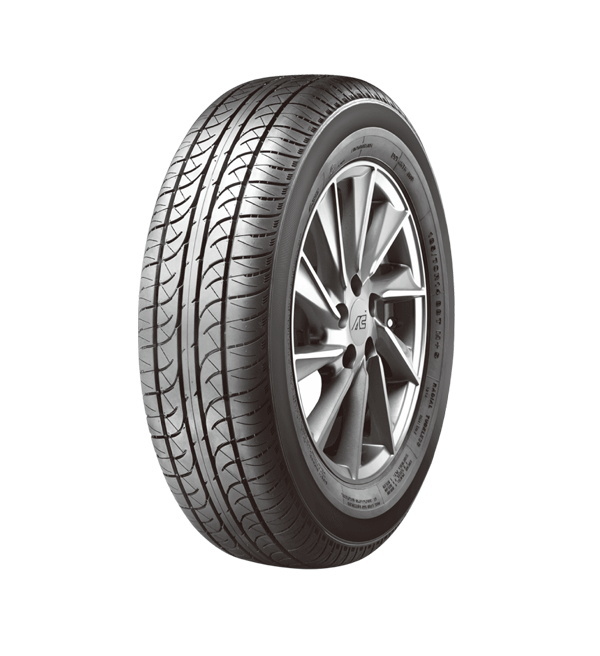 Using special ultra-wear resistant tread rubber design, enhance tire wear resistance, enjoys longer mileage, and closely study tire shoulder tread design greatly enhanced steering precision, smooth steering in high speed, Perfect start and brake as racing experience during driving. Good design ensure that rim will not be damaged by the gravel and the edges of the road. Safe and reliable in high Speed.